With Ver. 1.2.0, a brand new type of event for Fire Emblem Heroes debuted, called Tap Battle: Illustory Dungeon. And believe it or not, it’s already time for the third one! It’s called “Formidable Foes”, and it runs from April 26th to May 15th. 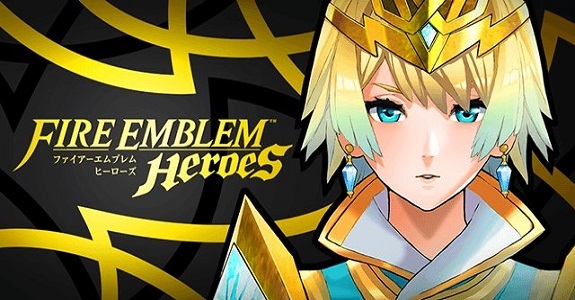 Fire Emblem Heroes – Tap Battle: Illusory Dungeon – When does it take place? The event takes place from April 26th to May 15th. During that time, there’s sets of Daily Special Quests for you to tackle, with different rewards every time. And starting on April 29th, there will even be two types of Tap Battle quests for you to clear. Make sure you check out the Events and Content Updates page for details about those quests. The deepest floor will only unlock on Arpil 29thth, no matter how fast you go through the previous ones! By the way, you can earn rewards every day you play!